No, Lubriderm is not cruelty-free; Lubriderm products are tested on animals when required by law. Lubriderm is also owned by Johnson & Johnson, a corporation that is still testing on animals. Unfortunately, this implies that Lubriderm is selling their products in situations or markets that require animal testing. In the US, EU, Canada and in most parts of the world, do not require companies to test the safety or quality of their products on animals. Lubriderm is unfortunately conducting business in some parts of the world (possibly Mainland China, where animal testing is required by law for all imported cosmetics) or in certain situations that are requiring them to test on animals. There is very limited public information about Lubriderm’s animal testing policy but because of their statement that Lubriderm products are tested on animals when the government or laws require it, is enough for us to classify Lubriderm as a brand that DOES test on animals and is NOT cruelty-free. 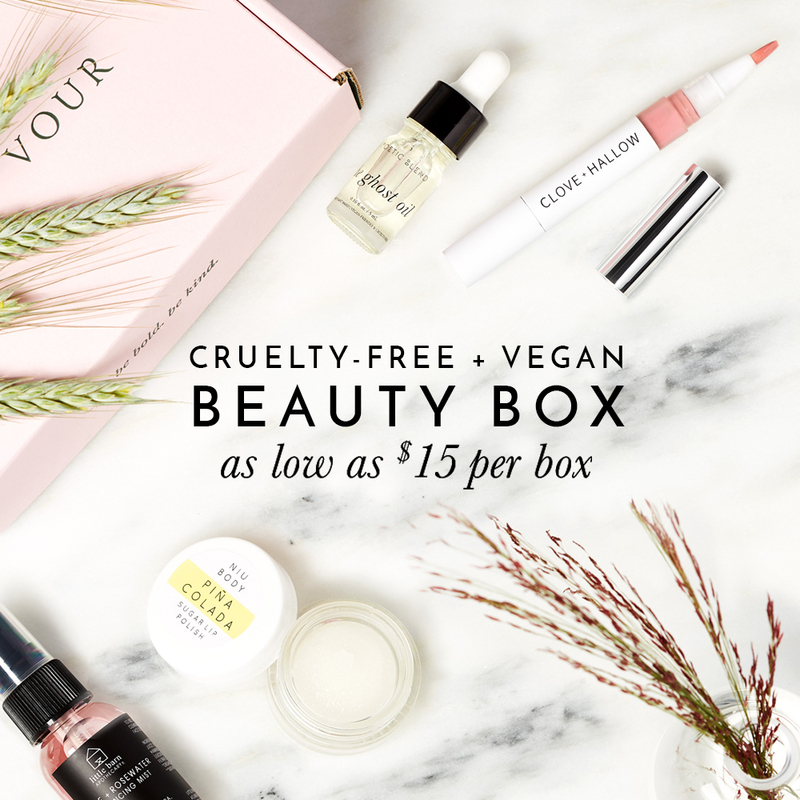 Acure Organics – 100% Vegan! Does Lipstick Queen Test on Animals?